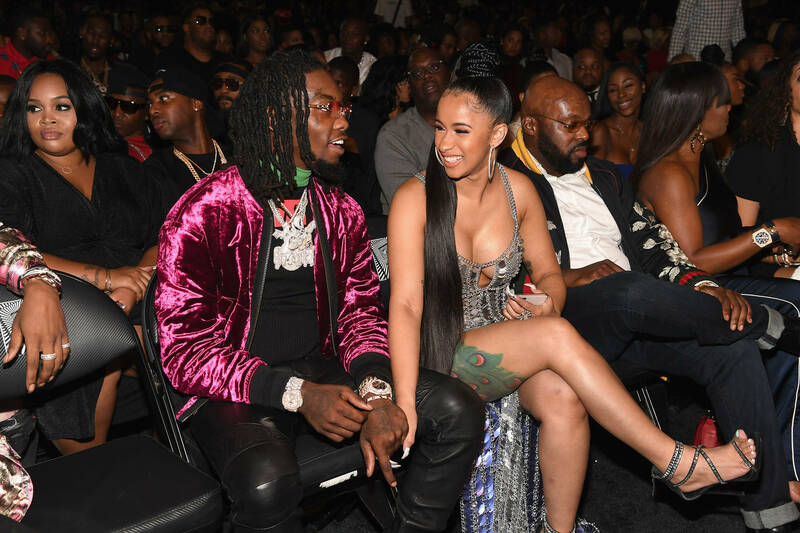 Offset gifted Cardi B with some insane gifts this holiday as another bid to win back her love, or so it seems. We previously posted a clip of all the presents Cardi got from Offset that was nine new pairs of heels, two new Chanel bags, four new Birkin bags as well as five new pieces of glamorous jewelry. New reports from Page Six say three of the Birkin bags alone cost a whopping $160,000. Offset and Michelle were both in different cities but learned they would both be in New York on Christmas Eve. They met up and the "Ric Flair Drip" rapper picked up purses for Cardi and paid for the steep bill. Apparently Offset is joining Cardi B in Hawaii as she's set to perform at the Alho Stadium today (December 27th) joining Snoop Dogg and Bruno Mars. We'll see if Offset tries to crash her stage again...we think this time around will be a little more difficult.